Divorce is not something that you deal with on a day-to-day basis, so it’s only reasonable to have a range of questions regarding how to go about the process, and what to expect in the end. Divorce periods can be overwhelming even to the strongest people; getting legal and emotional help from relevant professionals can help lift a considerable burden off your shoulders. In this article, we will highlight FAQ legal questions to help address some of your numerous questions. However, since this list is not exhaustive, you might want to get more answers from your family law attorney. 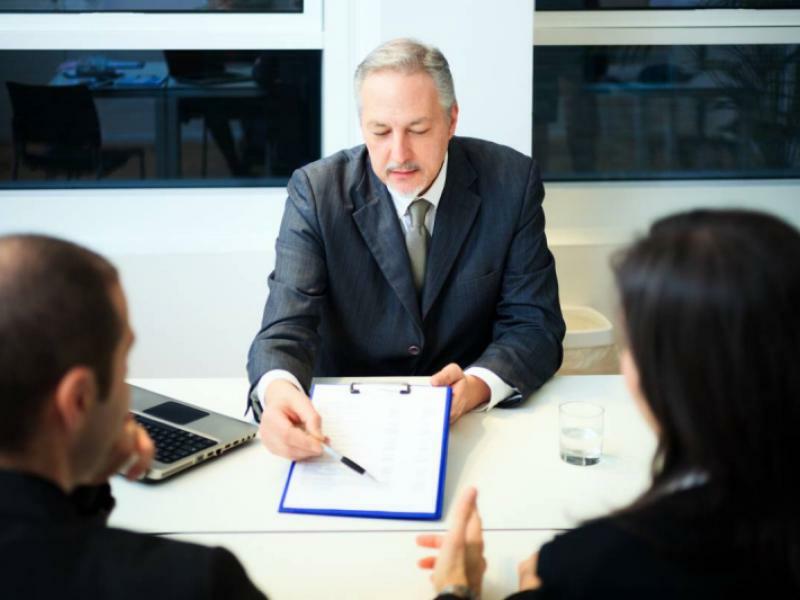 A divorce lawyer plays a critical role in the case – they are not only well-informed about the process, but they also will help represent your best interest. This is especially true when you have been married to your spouse for a long time and have amassed a lot of wealth together; have kids, or even share liabilities. However, if yours was a short marriage, with no assets, kids or liabilities, then you may as well skip the lawyer part (unless you want to consult about the process). How do I choose the best attorney? If you are going to need a lawyer for your case, you’ll need to pick the right one for the job. Remember, there are lots of lawyers in the market, but they vary based on the types of services they offer, their rates as well as their experience. Find a lawyer who specializes in divorce cases; has years of experience representing cases similar to yours; has an excellent reputation in the industry; can argue your case in court and offers solutions within your budgetary preference. Do I have grounds to file for a divorce? Divorce grounds can be classified as a fault or no-fault. The former is where your partner has done something that resulted to the divorce, including mental cruelty, physical cruelty, adultery, desertion, attempted murder, use of addictive drugs, habitual drunkenness, impotence, insanity and infection of STIs. The latter is where neither you nor your spouse is accusing the other of dissolution of marriage. Common grounds for no-fault divorce include “incompatibility”, irretrievable breakdown” and “irreconcilable differences.” No-fault divorce is also applicable where you and your partner have lived separately for an extended period with the intent of separating permanently. How are the assets and liabilities divided? This will depend on how you and your spouse agree in a “marital settlement agreement” or a contract that divides assets and liabilities and takes care of other divorce issues. Most divorce cases are settled out of court, where both parties negotiate and reach an amicable agreement. However, in instances where the two of you cannot agree, then the court will have to decide who gets what. If the two of you cannot agree on who gets to live with the kids, the court will have to determine who will, according to the “the best interest of the child”. Often, this will be based on a range of factors including the child’s preference, mental and physical health of the parents, work obligation of both parents and so on. Moving To a Retirement Village? Here’s what you need To Know! Do I Need a DUI Lawyer in Newton County?